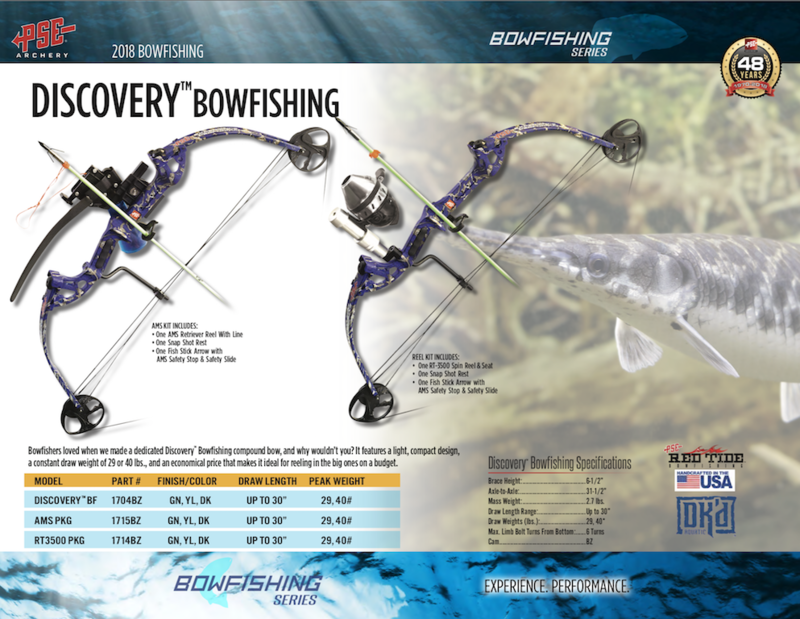 Bowfishers loved when PSE made a dedicated Discovery Bowfishing Compound Bow , and why wouldn't you? It features a light, compact design , a constant draw weight of 29 or 40 lbs ., and an economical price that makes it ideal for reeling in the Big ones on a budget. Available in DK'D Green, DK'D Yellow and DK'D Blue. Looking for ideal Bowfishing Compound Bow Manufacturer & supplier ? We have a wide selection at great prices to help you get creative. All the Compact Design Bow are quality guaranteed. We are China Origin Factory of PSE Bow Fishing. If you have any question, please feel free to contact us.